Another video from last weekend. This is Loki’s fifth time on sheep within the last 6 months (he has been working sheep consecutively over the last 3 weeks). Love watching this guy work! I have just started training Loki in competitive agility: I started with foundations including basic obedience, following hand signals, working 2 on/2 off with boards, placing him on wobble boards, various commands while running on the flat, restrained recall, heel work. Next I started with recognition of the obstacles, moved to maneuvering over jumps, collection. Here is his first mock run. As Loki nears 1 year old (and trust me, there will be a HUGE post on here as well as on my website) I want to take a moment to reflect on the story behind this incredible, amazing boy. 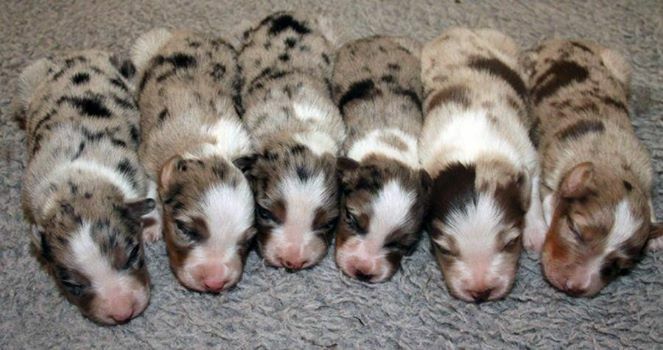 After Io I buckled down and started looking hard for where I wanted my next Border Collie to come from. I didn’t want to buy local for personal reasons and so I started looking out across the web for reputable, respectable breeders that had been breeding for 10+ years. 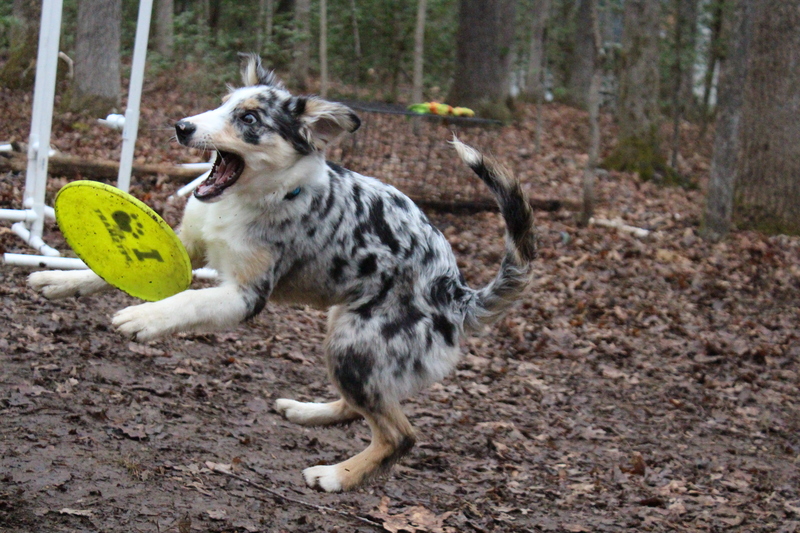 I wanted a breeder who bred for working, high energy, versatile border collies. I wanted someone who actively sought titles for their breeding stock and whose litters were successful in all venues. 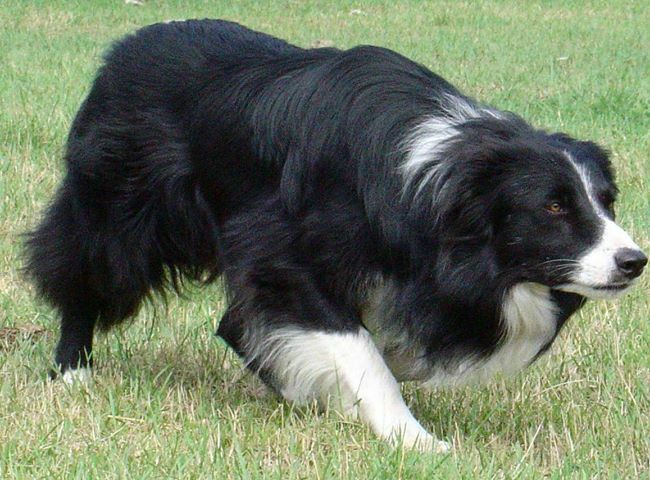 I kept coming across a handful of breeders that I kept returning to: Contact Point Border Collies, Hillcrest Border Collies, and Rising Sun Border Collies. It became an obsession of mine to find the best possible pup; as much as I love Io I didn’t want to end up with a dog with another disability. 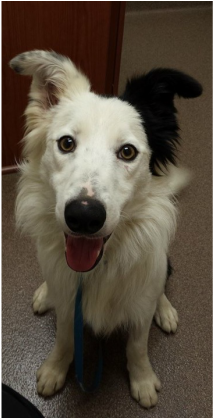 Three and a half years later of searching and obsessing I saw a sweet little puppy on Rising Sun’s website and my heart squeezed when I looked at him. 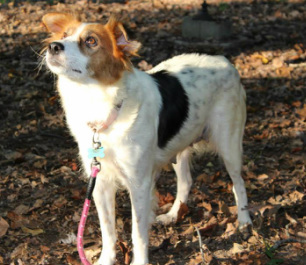 When I started my searching for my new pup I had NO CARE what coat color/coat length/ears/ eye color/ectect the dog had. My goal was to have a puppy that was mine that would grow into a dog that worked with me, who trusted me, who competed with me. I wanted a companion and a dog that I could live with over the next 15 + years. It is much easier to live with a dog whose personality compliments your own as opposed to a dog that has the physical traits you desire. 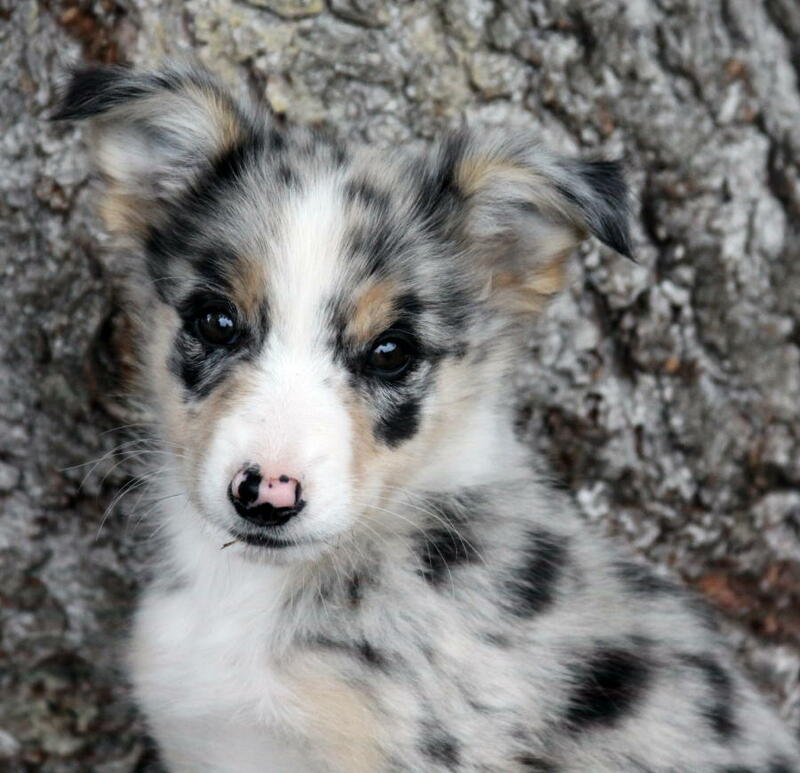 After getting the OK from my landlady I contacted Becky Beckman and asked if she still sold breeding rights with her puppy (I’m also obsessed with producing my own line of performance border collie, but more on that later) and she said no. After about 5 minutes of debating (and I can admit it’s partially a control issue with me) of reading Becky’s returned email I agreed that the spay/neuter contract would be the best for my new fur-baby and I. At that point I described all the traits I wanted in a puppy and all the goals I hoped to accomplish with him. She had 2 puppies remaining from the Shep/Bobbie litter but the boy would be better suited for me. He was the first out of the box, the first to escape through the exercise pen, he was mischievous and a “little over the top”. Along with this description I already knew the background of his very impressive pedigree. After that he was mine and I sent her a check consisting of my savings from the past year that I had gathered from my house sitting stents. 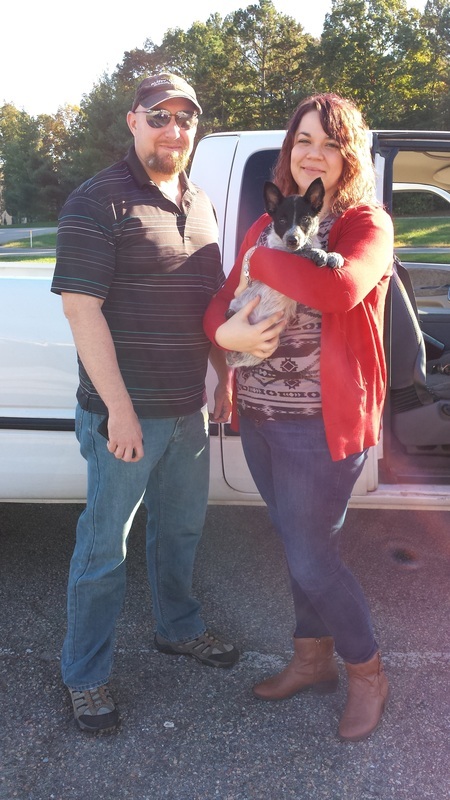 That Friday night my roommate and I drove up to the Richmond International Airport to pick him up and after some confusion as to where I needed to go I finally picked up my little bundle of energy. I love, love, LOVE the Wildman and I am very thankful to have him in my life. 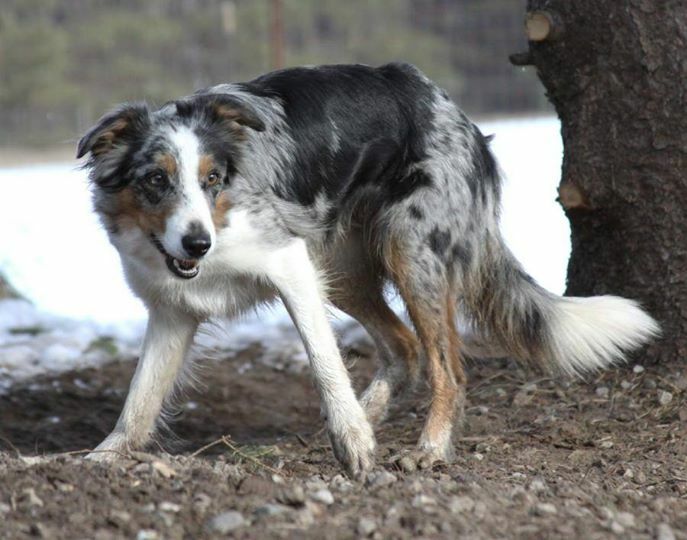 At nearly 1 year of age I have started seeing the intense, driven dog he will become in herding and agility. 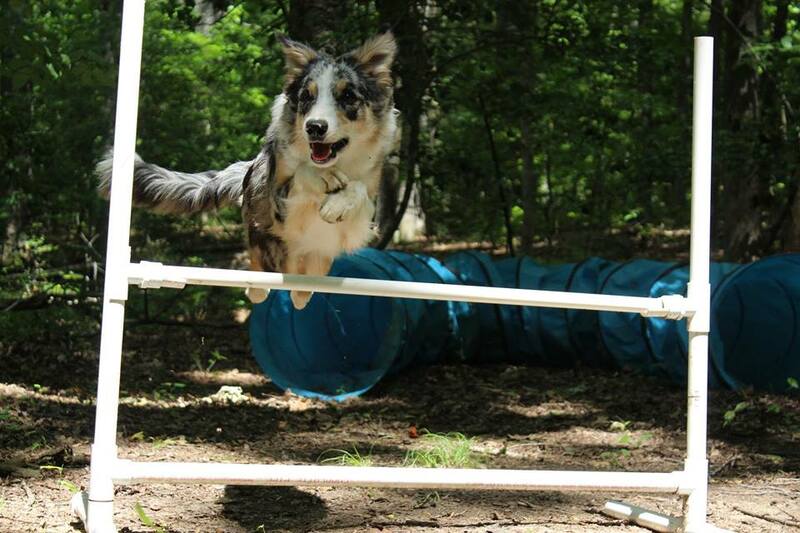 He’s game for everything and shows no fear on the obstacle course. He is all mine (definitely a momma’s boy) and each day he is overcoming his uncertainty of people.